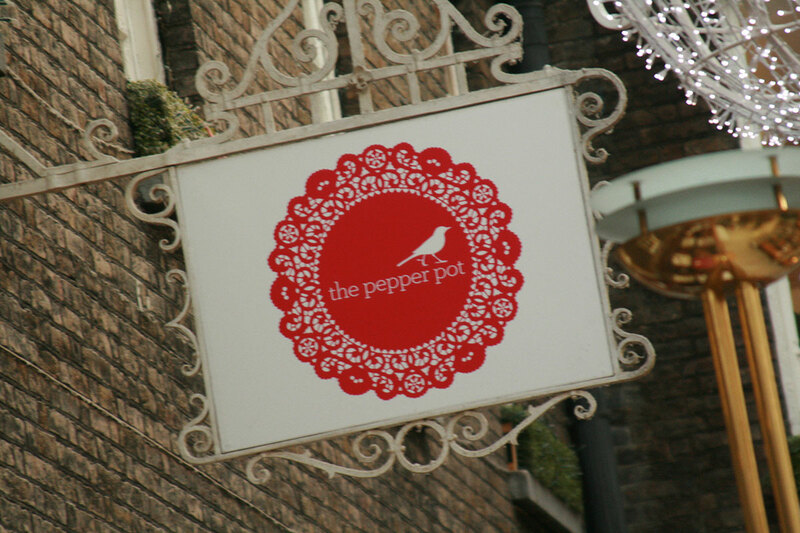 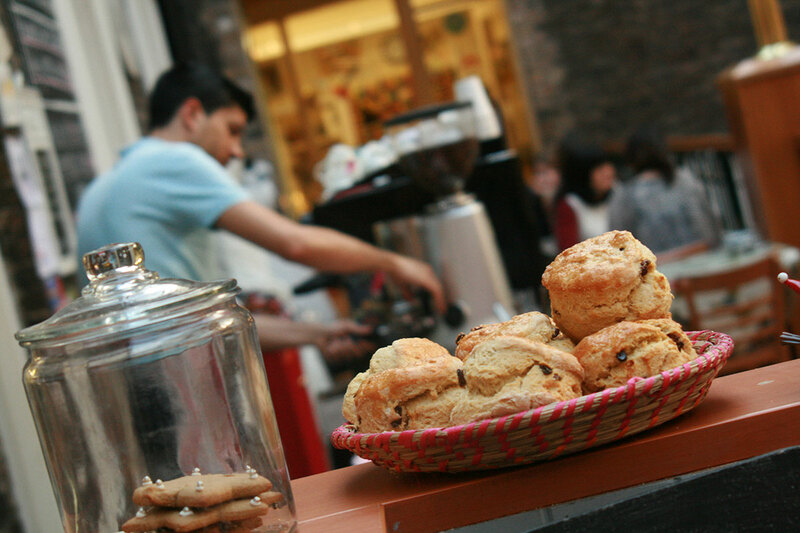 Placed on the 2nd floor of Powerscourt Town Centre, the Pepper Pot is a finger-licking treasure trove of things sweet ‘n’ savoury. 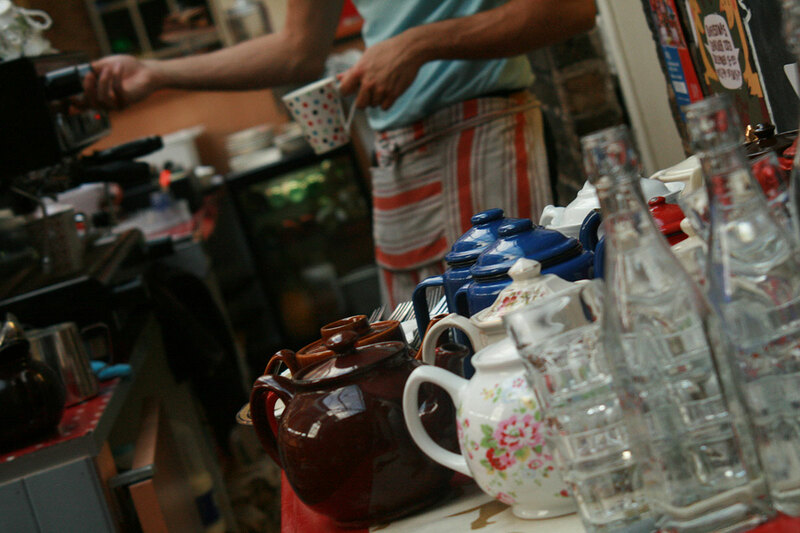 This boutique restaurant specialises in homemade organic food and only uses seasonal stock in their delicious recipes. 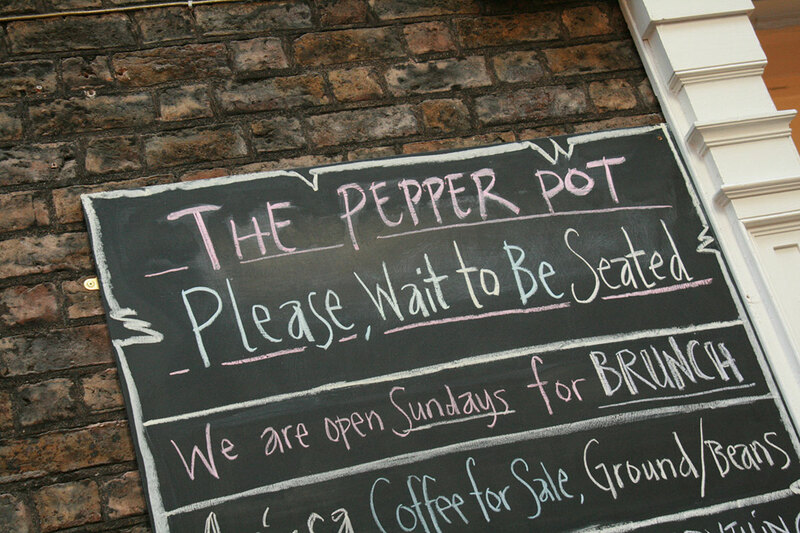 With a versatile menu offering gluten-free options and a delicious range of sandwiches, soups, breads and cakes, The Pepper Pot has something for everyone.